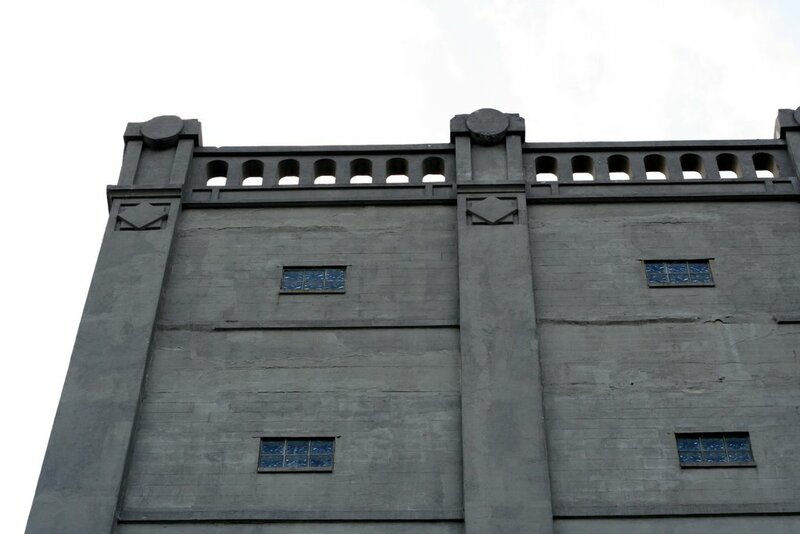 The New York Dock Company's imposing twin buildings stand as sentinals marking the entrance to Red Hook's waterfront - two of the few remains of Brooklyn's once-vibrant port and shipping industry. 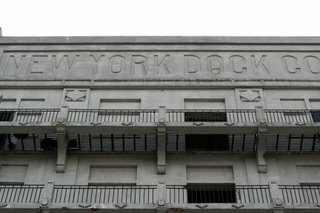 Built in 1911 or 1913, the WPA Guide to New York City reports that these New York Dock Company buildings were "part of the two and one-half miles of Brooklyn waterfront owned by the New York Dock Company whose railroad sheds, warehouses, and massive gray loft buildings extend between the water front and the marginal streets from Brooklyn Bridge to Red Hook." 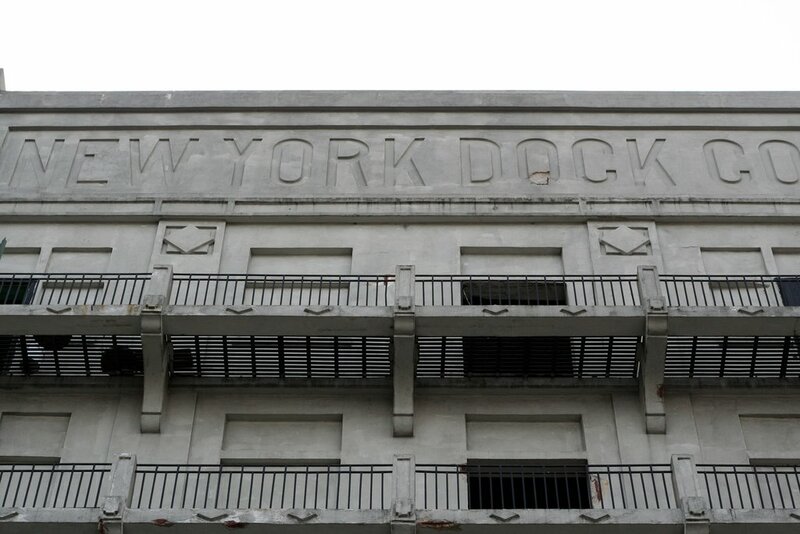 The New York Dock Company operated in Red Hook from around 1901 to 1955, and owned almost all of the south and downtown Brooklyn waterfront, including 180 buildings and 32 piers. The Dock Company building at 160 Imlay Street is shrouded in black netting and is in the process of being gutted to be converted into a 153-unit condo with nine floors. The project has been beset with much controversy and litigation. Most recently, the court sent the developer back to the Board to get approval again. 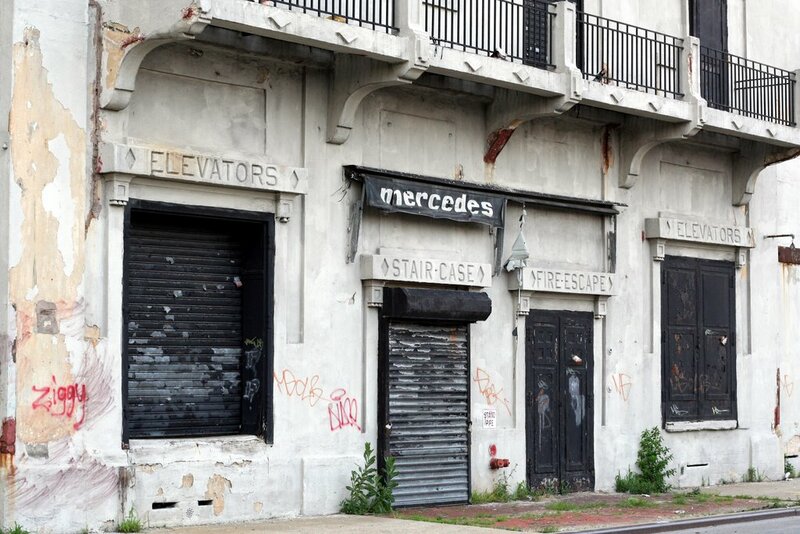 Its counterpart at 162 Imlay, seen below, is still intact, though the developer has expressed interest in trying to convert it into a similar luxury residential building or hotel. It's worth a trip down to Red Hook to check out this late-modernist beauty before it too gets a black Christo covering. The Loft Law (Assembly Bill A05667 and Senate Bill S5881) passed the Assembly on June 17th and is now before the Senate. The purpose of this bill is to extend provisions of the Loft Law to buildings which have been occupied residentially by two or more families for any 12 consecutive months during the period starting January 1, 2008 and ending December 31, 2009. The gentlemen and women in Albany may appreciate a reminder as to who elected them and what they can do for their constituency. An urgent matter needs your immediate attention BEFORE Senate sessionsend next week! The GOP and the Dems are currently tied, neither party has a majority of Senators or vote. Senators on both sides of the aisle MUST hear from their constituents that they support this bill. This legislation would create a new window period for recognition of the rights of loft tenants whose occupancy was not covered by the original, 1983, Loft Law and thus will protect thousands of NYC residents who are now facing eviction. This Bill is extremely pressing as the conflicting rulings by the First and Second Department Appellate Divisions will soon face resolution in the NYS Court of Appeals. 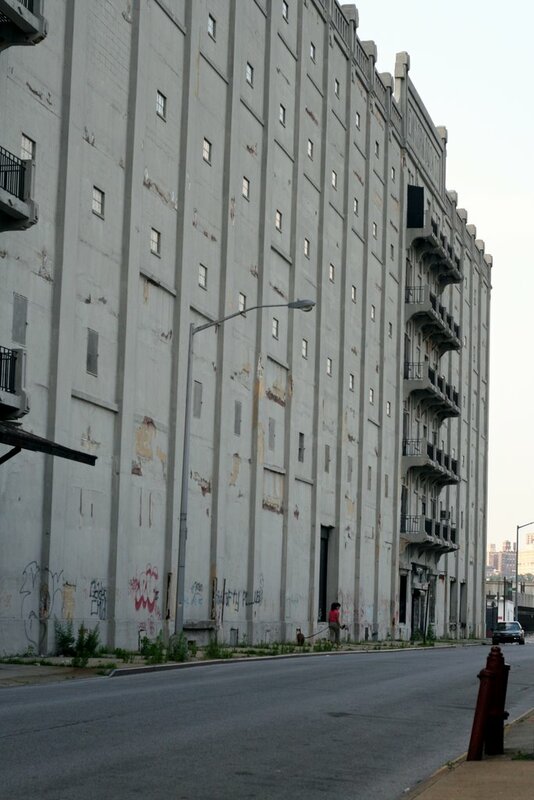 Were this decision to favor the Brooklyn reading of the ETPA, about a thousand loft tenants will face immediate eviction. Hi! Thanks for the great information you have provided! You have touched on crucial points! I would just like to say to all my fellow Entrepreneurs…just remember that persistence is the key to success. "Great Try, Better Luck Next Time"